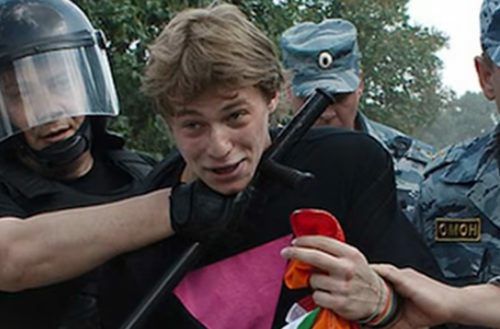 Amid recent reports that the semi-autonomous Russian state of Chechnya has restarted its violent months-long campaign of kidnapping, detaining, torturing and killing gay and bi men, the Russian newspaper which first broke news of the campaign, Novaya Gazeta, has released the names of 27 men who are believed to have been killed in the campaign. The list includes three teenagers, with most of the people in the 20s, falling somewhere between ages 18 and 33. Novaya Gazeta published the list of men after losing hope that the official Russian inquiry into the purge would result in any significant action, possibly because of obstruction by Chechen officials. 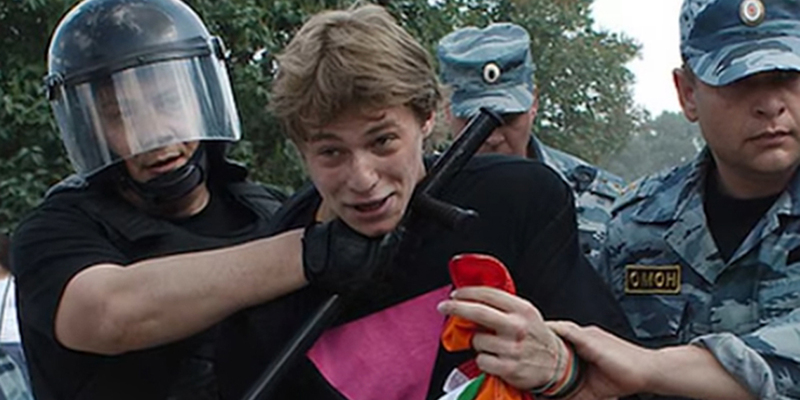 According to their sources, Novaya Gazeta concludes that all 27 of these men were detained shortly after Chechnya began its anti-gay purge in late December 2016. They think the men were then shot to death near the end of January 2017 and buried in “hastily dug graves” at various local cemeteries. Because the murders occurred extrajudicially (that is, outside of the country’s official police system), relatives of the deceased have reportedly been left wondering whether their relatives ran away or will return again one day. Some have even gone to the police for help, only to be told to be patient. The reports of torture have been horrific. In many cases, Chechen officials have detained gay and bi men under false drug charges or other pretexts, taken them into freezing detainment sites where the men are starved, bound to wall fixtures and made to sleep on the concrete floor. Investigators scour each detainee’s phones and social media to try and find more suspected homosexuals to arrest. The officials will torture the men for the names of other suspected homosexuals using repeated electrocution until they pass out from pain, repeating a new round of electrocution as soon as the man regains consciousness. If a man reveals any information, the torture is prolonged. The guards also force the cellmates to beat one another in a ritual called “the carousel.” Eventually the prisoners either die or are then turned over to their families for so-called “honor killings” (that is, murder at the hands of their ashamed relatives). Lesbian and bi women have gotten caught in the campaign too, but are often released to their families for punishment at home. Below are the names of the men who are believed to have been killed in Chechnya’s anti-gay purge, along with their birthdates and their ages at the time of their death.